AN inmate who died of a heart attack after being restrained by wardens was failed by the prison system, an inquest jury has today ruled. 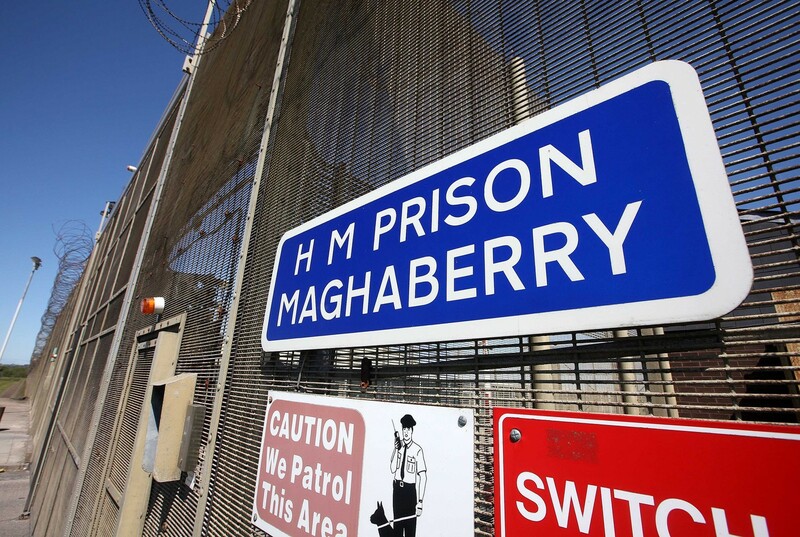 James Carlisle McDonnell, 36, from Antrim died in Maghaberry Prison in March 1996 shortly after an incident with officers in which he was grabbed by the neck. During the inquest the legal team for the McDonnell family argued that the neck injury suffered by Mr McDonnell during the altercation led to stress that contributed to his fatal heart attack later that day. Speaking to The Detail his mother Elizabeth McDonnell said 17 years was too long to wait for answers surrounding her son’s death. Northern Ireland Prison Service (NIPS) counsel Patrick Lyttle QC said that as Mr McDonnell had an underlying heart condition and there was no connection between him being physically restrained and his heart attack. Mr Lyttle described Mr McDonnell’s death as a tragic event that “could have happened at anytime for any reason” and that the prison service was not at fault. Speaking to The Detail his mother Elizabeth McDonnell said: “Seventeen years is a long time, I’m relieved and I’m glad that we got the decision that we were waiting on and that it was unanimous. There can be no doubt that prison service treated Jim badly.